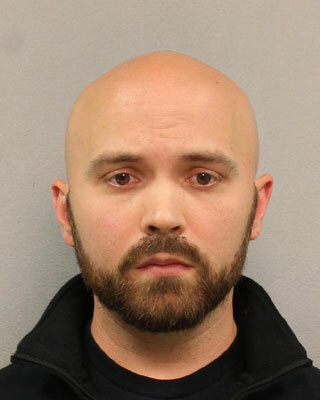 A TSA officer is under fire after being accused of secretly videotaping a female coworker in an employee restroom at the Nashville International Airport, WJRN reports. Daniel Boykin, 33, of Murfreesboro also is accused of entering the victim’s Nashville home several times to take information from her computers and electronic devices. The investigation started after the victim said she saw images of herself on Boykin’s phone. Investigators said Boykin appeared to be infatuated with the victim. He is charged with aggravated burglary, wiretapping, unlawful photography, unlawful telephone recording and two computer crimes. Boykin was arrested Monday and was lodged in jail on a $100,000 bond. Posted: 10/1/14 at 9:08 AM under News Story.